In my mHealth discussions I often meet budding entrepreneurs who are frustrated that finding solutions to healthcare problems just isn't as easy as it is out in the broader tech world. They're right. The reasons for this are many. I won't get into the complicated reimbursement models or ACOs or proper alignment of incentives. For the purpose of this discussion I'll focus on just one thing - arguably the most important - the human body. But first, let's discuss physics. The laws of Newtonian physics (i.e., classical mechanics) have been well understood for hundreds of years. The understanding and application of Newton's three, simple laws eventually gave rise to the industrial revolution, and, by extension, modern society as we know it. In just a blink of cosmic time, humanity progressed from horse-drawn carriages to landing a man on the moon, 238,900 miles away. This is a picture taken from another planet (let that sink in). So if we understand the basic laws governing our universe so well that we can accomplish incredible feats such as this, why is it so hard in healthcare? To put it simply, because each living organism might as well be its own universe with its own laws. 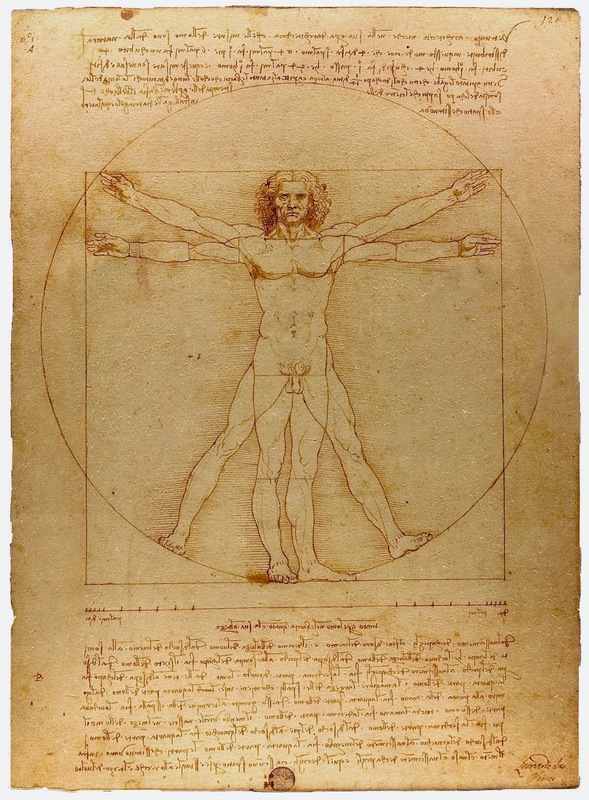 The human body is an incredible, complex universe, governed by laws that we still know relatively little about. Yet unlike classical mechanics, once we learn a new law or association about the human body, it's not guaranteed to hold true for each unique organism. That's because we're all different owing to our personalized genetic makeup, something we're just beginning to understand. Although DNA was discovered in 1869 and its double-helix structure identified in 1953, the function of each gene in our intricate genomes is still largely a mystery. And then, even if we knew the function of each gene, it wouldn't necessarily explain the complex interplay of proteins and carbohydrates and receptors and positive/negative feedback loops ... the list goes on. There could never be a set of simple laws to govern these unbelievably elaborate interactions. Despite numerous advances and tremendous knowledge, we still can't eliminate pain without side effects, completely eradicate cancer, or even cure the common cold. For those of you outside the field of medicine, this is why we're always speaking in the language of statistics and probability - why we say things like "maybe" and "likely" or "unlikely." Because we can't precisely define an outcome based on predefined laws (i.e., no Mars landings here ...), we must observe the outcome in lots of human beings so that we can then make an educated guess about what will happen to you. That's right! That's our big secret! As physicians, we're just guessing most of the time when it comes to how we treat you! Now before you get too excited (or worried), sometimes those are really, really good guesses ... like, we're 99.99% sure. For example, we know vaccines save lives (and don't cause Autism). But it's that last 0.01%, or 0.1%, or sometimes 20%, where there remain lingering doubts and inconsistencies. This is why healthcare innovation is hard, and will ever remain so. BUT, this is also why it's essential that we take advantage of the latest technology advances - including mobile technology - to solve these problems. Despite the inherent difficulties in healthcare innovation, the promise has never been greater, and the tools have never been more accessible. Let's go heal the world together! *And even this pales in comparison with the Rosetta mission currently underway by the European Space Agency, where they are in the final stages of landing a craft on a comet (named Churyumov-Gerasimenko) just several kilometers long, a process that involved the spacecraft orbiting the sun several times, slingshotting itself around the Earth thrice and Mars once in order to take advantage of those planets' gravity to attain the proper speed and trajectory. I'm not kidding. I didn't mention this one because the landing hasn't happened, yet. That will take place on November 12th, 2014.